BEFORE YOU GO ANY FURTHER! There is some heavy foot peeling action in here. If you are grossed out by that, please don't read any further. You have been warned. 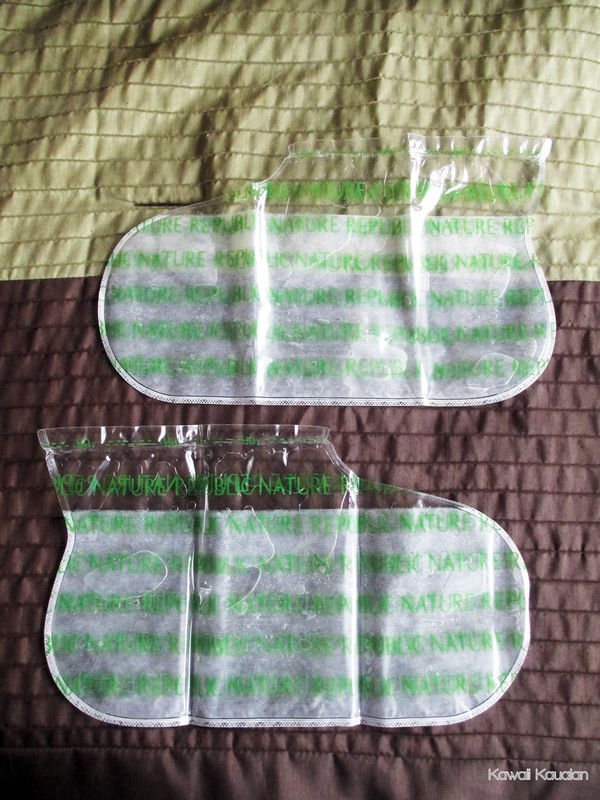 The first time I saw a foot peel I was both disgusted and fascinated, and then quickly decided that I needed this for myself. When I went to Nature Republic, it was the first thing I grabbed. So let's just keep it real and not pretend that peeling skin isn't terrifying. I had so many questions. What on earth is making the skin peel? Does it hurt? Are my feet going to look like I dipped them in a vat of acid? So what's in this product? Alcohol Denat, Water, Propylene Glycol, Lactic Acid, Isopropyl Alcohol, Urea, Glycolic Acid,Betaine, Aloe Barbadensis Leaf Extract, Aloe Barbadensis Leaf Polysaccharides, Lactobacillus Ferment, Lactobacillus Punica Granatum (Pomegranate) Fruit Ferment Extract, Vitis Vinifera (Grape) Fruit Extract, Citrus Aurantifolia (Lime) Fruit Extract, Citrus Limon (Lemon) Fruit Extract, Carica Papaya (Papaya) Fruit Extract, Cirtus Aurantium Dulcis (Orange) Fruit Extract, Pyrus Malus (Apple) Fruit Extract, Chamomile Recutita (Matricaria) Flower Extract, Salicylic Acid, Peg-60 Hydrogenated Castor Oil, Menthol, Disodium Edta, Fragrance. What Makes the Skin Peel? AHA, or Alpha Hydroxy Acids: Lactic acid, Glycolic acid, Malic acid, Citric acid and Tartaric acid. AHA's are often found in products that help reduce the appearance of wrinkles and fine lines, and removed dead skin cells and helps to firm the skin. AHA's are found in citrus fruits like orange and lemons, and also other fruits like apples, and even sugar cane. It's also found in milk products. My problem areas are mostly by my big toes. I have ugly hard folds at the joint under the foot. Also on my heels the skin is very rough and discolored. There was already some roughness and peeling on my big toe on the right foot before the foot mask, and my right foot by the ankle has had rough skin for a long time. I'm hoping this peel will alleviate that problem. 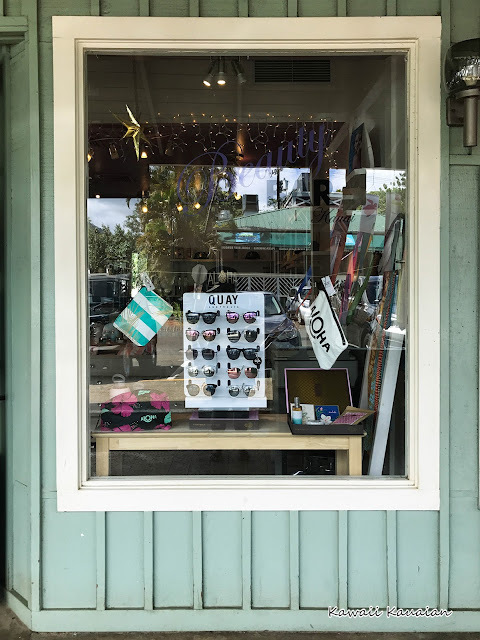 So for the rest of this post, I kept a log by the day, so instead of putting it in blog format, I'm just going to keep it like a captain's log. These are the booties. 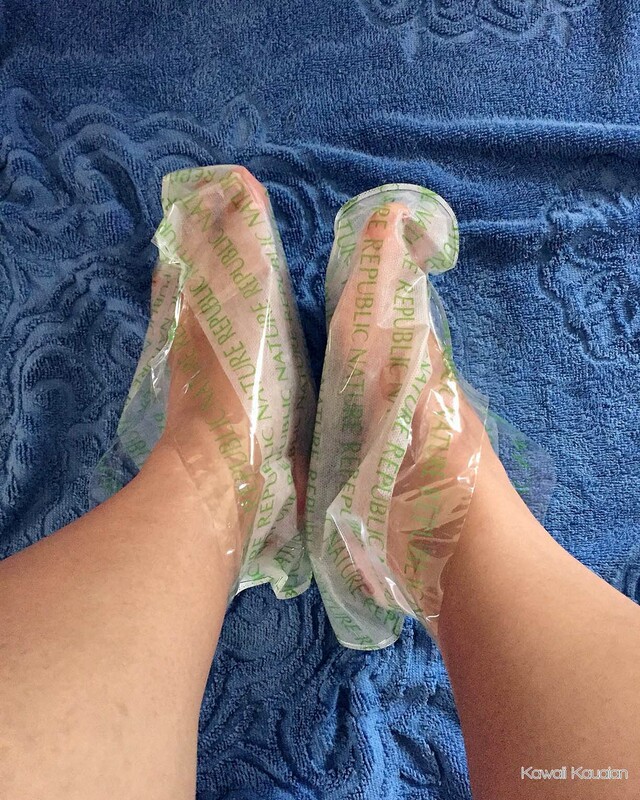 You snip off the tops, and stick them on your feet like shoes. 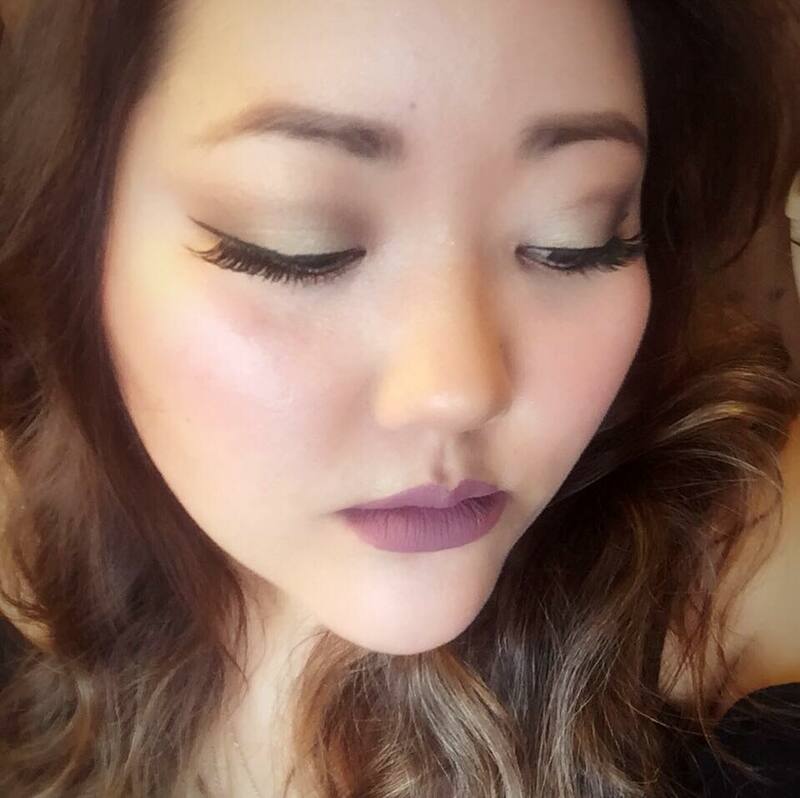 Put it on for one hour. Very saturated inside, but no spillage. Walked in the booties a little bit, ripped one near the toe. Decided to stay put for the duration. After one hour, removed the masks and rinsed my feet. The tops of my feet feel cool, like menthol. Pleasant sensation. 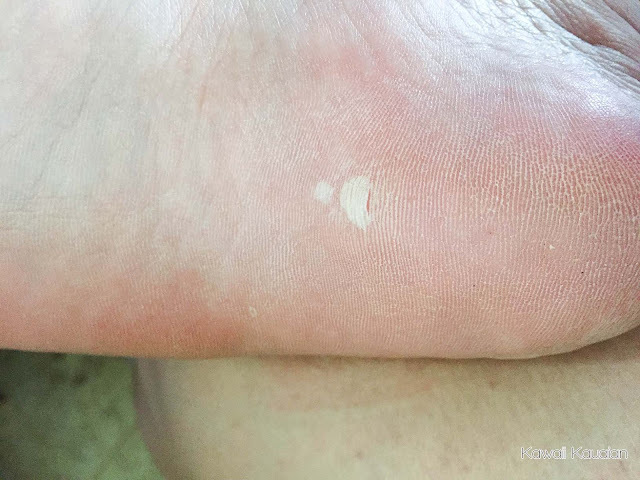 Noticed some peeling on my right heel; not sure if that was already there before I started. Also, the solution totally ruined my gel pedicure. But my feet feel soft, so I got that going for me. My feet have this weird sheen to them. Shiny feet. Feel look exactly the same as yesterday. Still shiny. No pictures taken. My feet are looking a bit chalky, like...dry? I can see some parts starting to peel ever so slightly. I'm hoping by tomorrow I get some real foot peeling action. 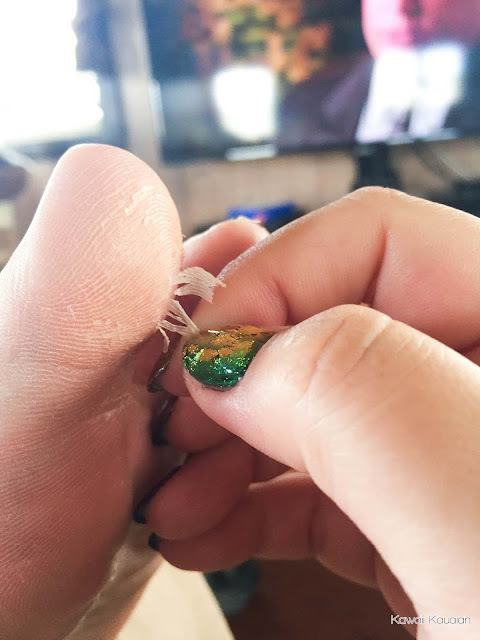 Okay, finally getting some tiny foot peeling action on my heel. Did I pick at this? You bet I did. And it was so damn satisfying. Kevin is thoroughly grossed out by my peeling feet. I've taken to picking at them on the couch and letting the skin fall to the ground. I vacuumed it up when I was done. I find that they peel the most after a shower. 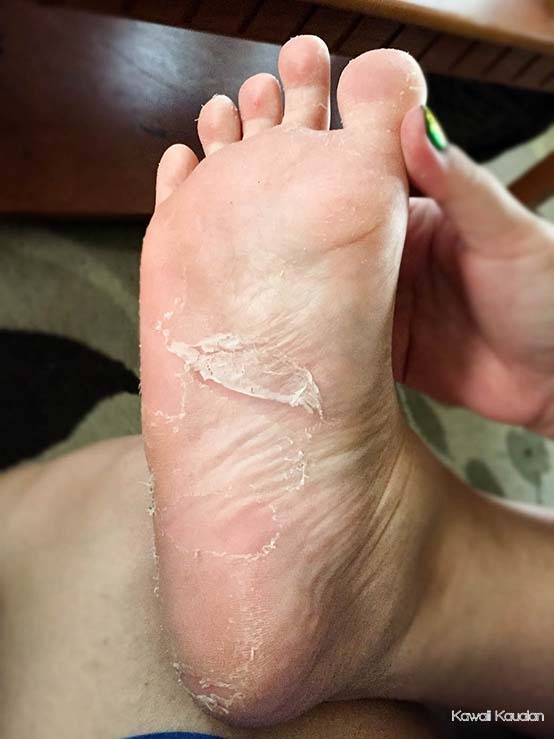 After a lot of rubbing, my right foot is mostly done peeling. The entire peeling processes took about nine days. The last to go was the tops of my feet, which was really just the tops of my toes. There wasn't a whole lot of dead skin there. 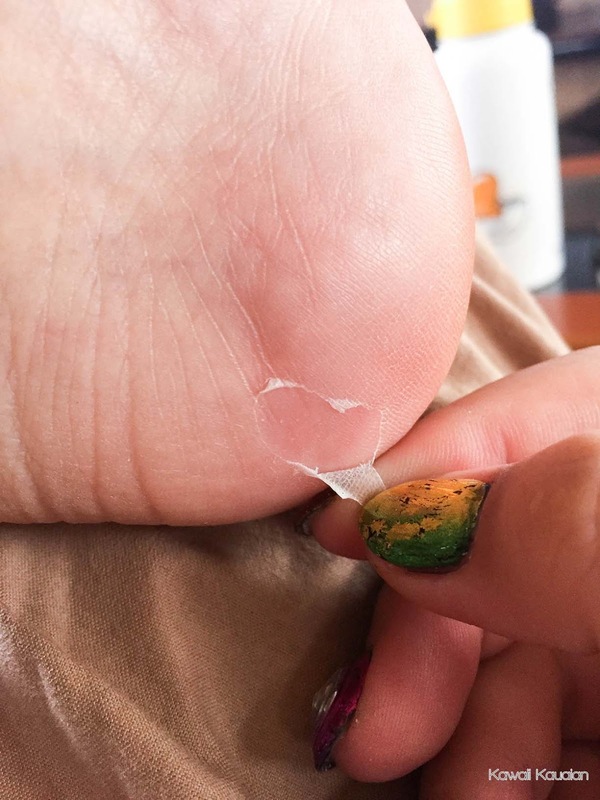 This peeling action didn't affect my daily life in any way, and wearing slippers and sandals was fine because nobody could see what was going on under my feet. The peeling didn't hurt at all, and peeling off the skin didn't hurt either. I found that after a shower was the best time to give them a rub and loosen the dead skin so it didn't get all in your bed as you slept. The resulting skin was really, really soft! 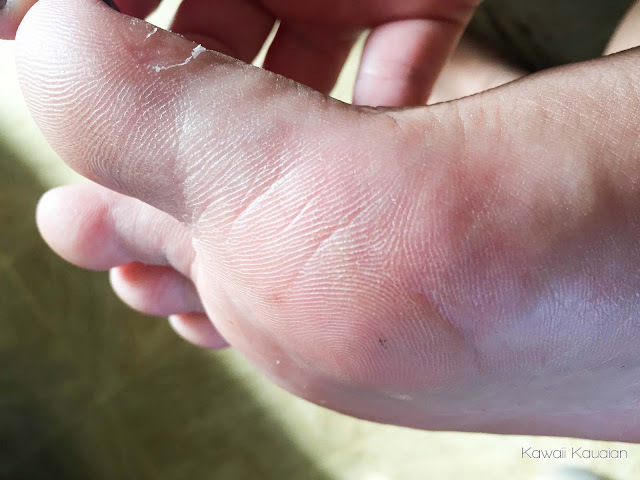 It didn't take off all of the calluses, but it made a gigantic difference, especially by my big toe and on the side of my ankle where I had issues. The booties themselves are really saturated, and will get all of your feet (save for the very tops. I don't recommend walking around in them, as I ripped mine doing so, and it's basically a hazard. If you're clumsy you might just slip and fall in those. So stay put! I am going to hit this with the other moisturizing mask I got and my treatment will be done. 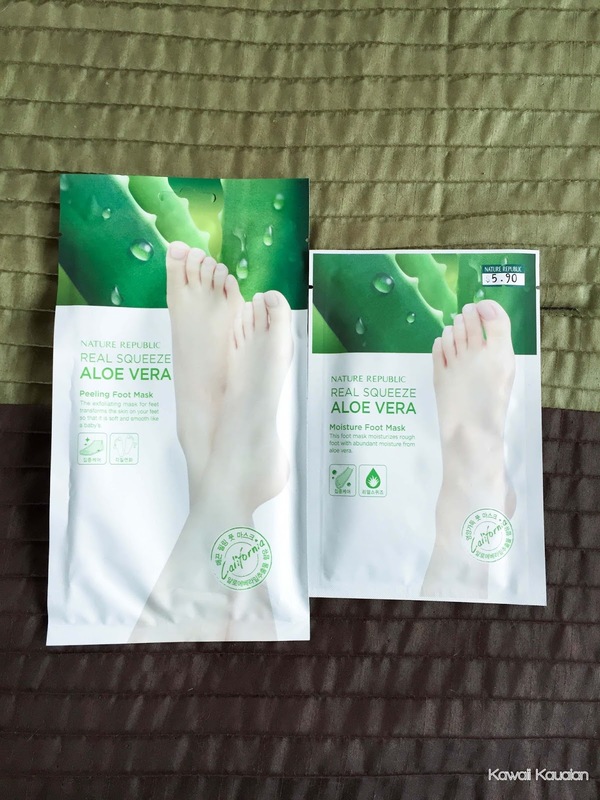 I really, highly recommend this product if you want nice, soft feet!